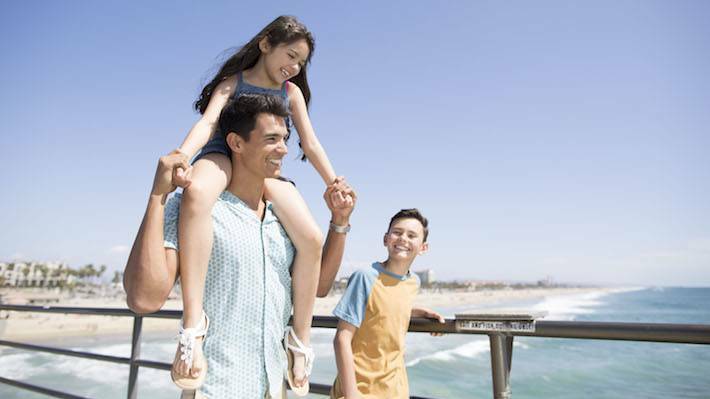 Instead of wasting money on a tie this Father’s Day, make some memories with Dad—for free. 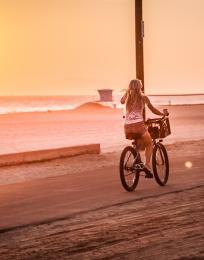 Slap him with a free meal at Slapfish, green-light his car obsession, or be a part of Huntington Beach surfing history. Happy Father’s Day, Surf City USA style. 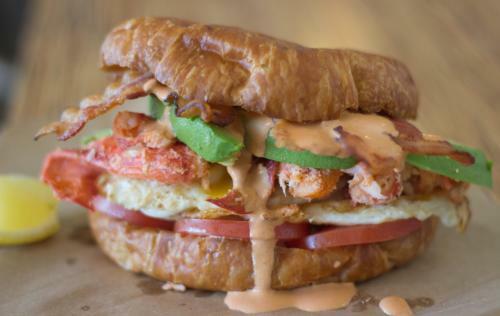 If Dad prefers a little bread with his lobster, take him to Slapfish this Father’s Day. The fresh, sustainable “modern seafood shack” will treat him to a free meal all day long, whether it be the Clobster Grilled Cheese, Fish & Chips, Surf N Turf Lobster Burger, Ultimate Fish Taco, a savory Sunday breakfast creation, or our favorite, the Lobster Roll. Did we mention lobster? Splurge and throw in a side of Fried Housemade Pickles with Awesome Sauce and a side of Chowder Fries. 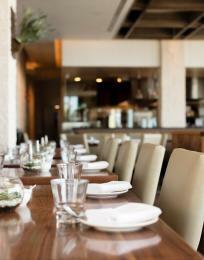 Slapfish’s simple, fast-casual vibe is perfect for Pops, as is the beer menu. 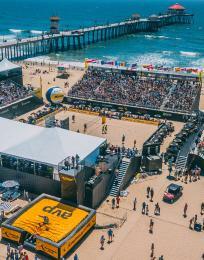 19696 Beach Boulevard, Huntington Beach, CA 92649 // 714-963-3900 // 11 a.m. - 9 p.m.
Huntington Beach is building the “World’s Largest Surfboard” in an epic attempt to break not one, but two Guinness World Records. 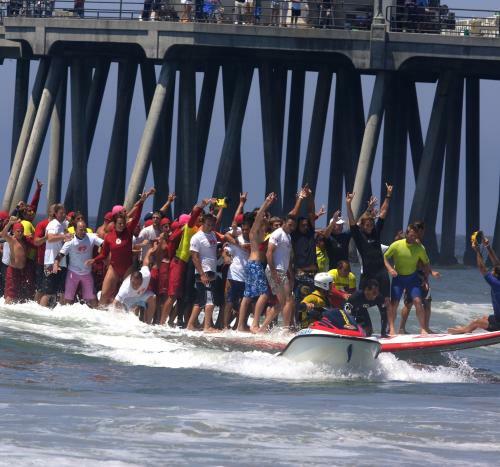 Aptly timed with International Surfing Day festivities on Saturday, June 20, the ride will take place on the south side of the Huntington Beach Pier between 9 a.m. and noon. Witness history with Papa Dukes as more than 60 surfers, including pros and local legends, attempt to ride the 42-foot, custom-made board. Other freebies include a vendor village at nearby Pier Plaza and live entertainment at the neighboring Pier Plaza Amphitheater. Afterward, treat him to any type of chili and salsa under the sun at Chili at the Beach in downtown Huntington Beach from 11 a.m. to 6 p.m. for just $10. If Dad needs a good reason to rise at sunup on a Saturday, maybe cars will do it for him. Every Saturday morning since the mid-1980s, the devoted Donut Derelicts cruise to the corner of Adams Avenue and Magnolia Street and park their rides in front of Adams Avenue Donuts. 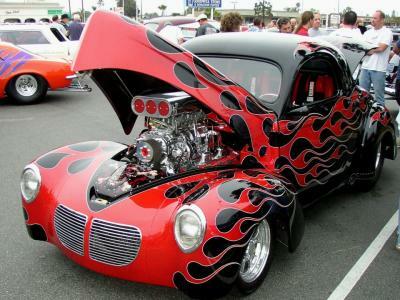 The free sunrise car show is “the largest and most well-known casual hot rod gathering in the world.” Consider it complimentary eye candy for Dad, who’ll experience a 30-year Huntington Beach tradition and dozens of shiny whips. The prime viewing window clocks in between 6 and 9 a.m. Treat Dad to a sweet donut and a hot cup of coffee while you’re at it.